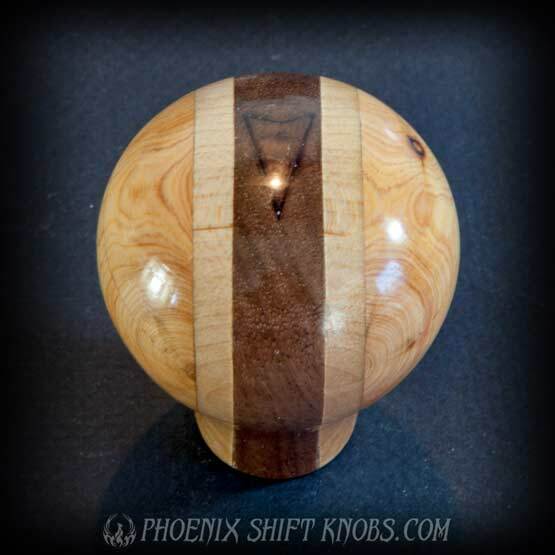 Our wood Shift knobs are all made by hand on a lathe. We started making wooden ones for two reasons, 1) living in a very hot climate, we know how a metal Shift knob can brand your hand, and 2) the wood knobs look so classy and add something unique to your ride. 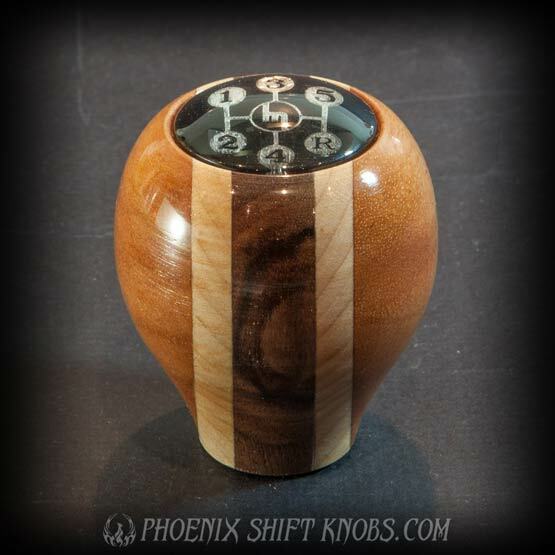 All our Shift knobs come with a jam nut and steel threaded insert that will hold your cool knob well in place.